Interconnective Limited, the producers of the Partner Patrol System, which provides verification of patrol tours undertaken by security personnel has add three new smart products to their range. These products are; The Partner Tuff, The Partner Max-I and, The Partner Bridge. 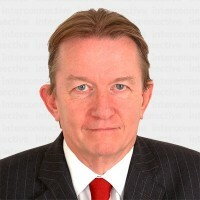 Bobby Logue, Interconnective Limited’s MD commented: “The release of our three new products provide users with an unrivalled spectrum of patrol solutions from an inexpensive recorder through to a top of the range smart product. Interconnective has a dedicated R & D facility which is already working on the 2015 range. The benefit of our in house development facility is we can rapidly respond to customer requirements. Our software is designed to work over the whole spectrum of our recorders which facilitates all data being held centrally. We don’t see the release of the three new products as mission accomplished rather than the beginning of an exciting journey with our customers. 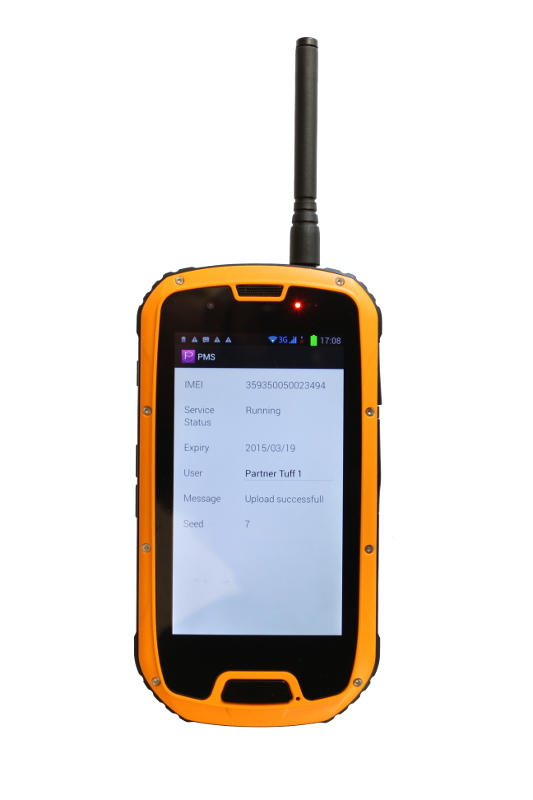 The Partner Tuff is a Quad core 3G and WiFi Android rugged smart phone which is IP68 certified to be water resistant, dust resistant and shock resistant. The Partner Tuff has two sim cards and uses NFC technology to record patrol tours. In addition The Partner Tuff has an app that facilitates loading the patrol tour data to the cloud with web and desktop data viewing capabilities. The Partner Tuff App also allows panic signals to be sent to a control room as well as upload photos and reports of incidents that occur. Using The Partner Tuff with our recently released Intellio video analytics cameras a patrol officer can view an incident live while he travels to resolve the issue. The Partner Max-I was designed to fulfil the operational requirements of a modern security officer. At the core of The Max-I Live is a patrol recorder that can instantly provide patrol data to a centralised monitoring environment using GPRS technology. In addition The Max-I Live technology also facilitates the transmission of panic alarms by either an on board panic button or man down alarm which detects non movement. It is common for damage to occur to patrol recorders and the Max-I Live has a built in sensor interface which is protected against high voltage attacks, which are recorded in the system and sent to the monitoring facility. The Max-I Live is capable of making or receiving calls as well as sending pre-programmed text messages to eight designated phone numbers. Any call from a number on the Max-I’s phone list can be flagged as a covert call which enables the receiver to listen to the call covertly. The Max-I live has various anti tamper mechanisms. In cases where the mobile phone network is not operational a local downloader (optional extra) can be used to transfer data at the end of each patrol. In the case where a patrol has not been made for whatever reason then the control room software will raise an exception. 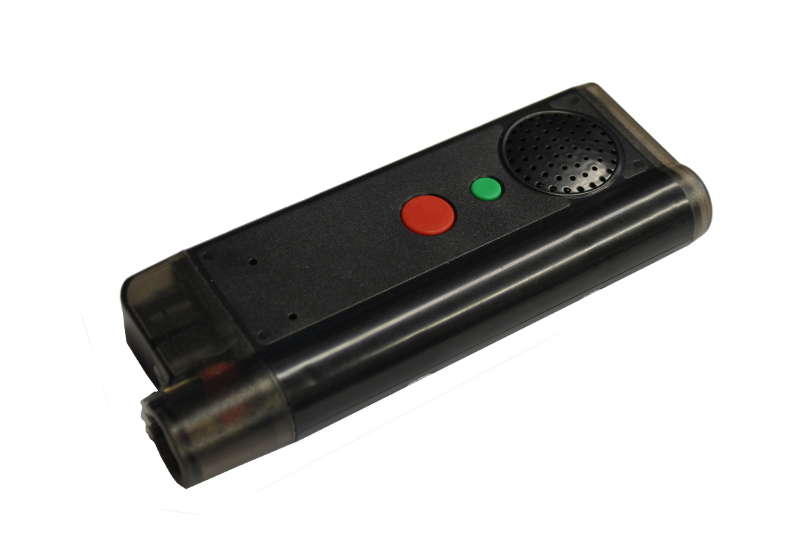 The Partner Bridge has been designed for customers who require virtual real time information whilst preferring the robustness of the Partner Robust recorder. 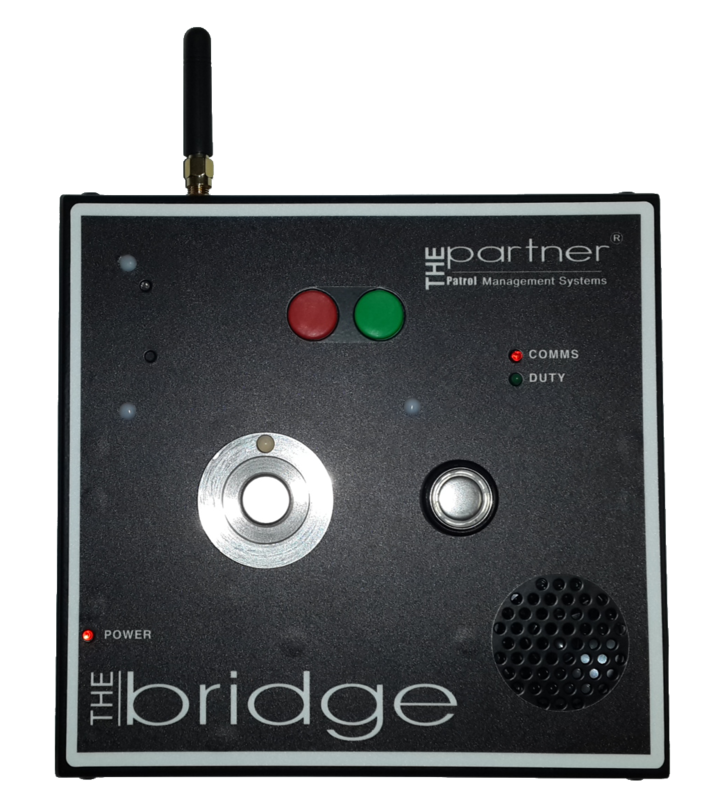 The Partner Bridge is a box which is mounted on a wall and is designed for downloading patrol data from recorders and transmitting the data to a server and a web interface. The Partner Bridge has an eight number phone book and only makes or accepts calls from this number. In addition any number in the phone book can be programmed as a covert caller i.e. the system does not ring and is automatically answered enabling the caller to listen in covertly. The Partner Bridge has two buttons one of which can act as a silent panic button that sends data to the server software as well as sending texts to programmed numbers and the other button can be programmed to send predetermined texts as well data records to the server and web interface.